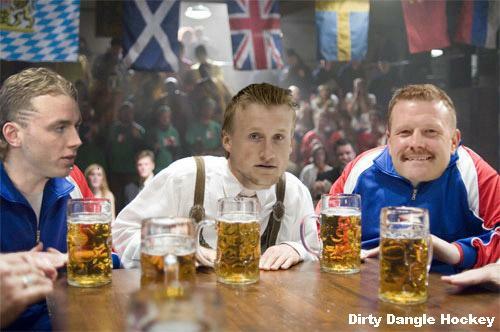 Dirty Dangle Hockey: Dirty Dangle 2012 NHL All-Star Fantasy Draft Drinking Game! Dirty Dangle 2012 NHL All-Star Fantasy Draft Drinking Game! It's that time of year again for the NHL All-Star Fantasy Draft, and that means a Dirty Dangle Drinking Game is in order. 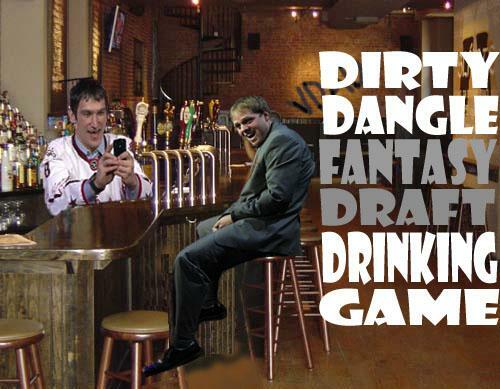 The first thing you have to do is write out the available players in the order you think they'll go in the draft from 1-38, then sit back with your friends or alone at a bar and play the Dirty Dangle 2011 All-Star Fantasy Draft Drinking Game! Remember, goalies have to be picked by the end of the 10th Round, and defencemen have to be picked by the conclusion of Round 15! Whatever the difference between the draft and your mock draft is the number of drinks you have to take. So if you think Stamkos will go 4th and he goes 16th take 12 drinks and feel shame for ranking Steven so low. The All-Star Game roster can be found at the bottom after the Bonus Drinks. Every time Tyler Seguin's age is mentioned feel depressed and put back 3 drinks. 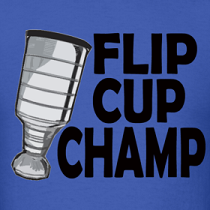 Drink every time you're glad Ovechkin isn't there. Love the Stamkos, Thomas, Kane photo shop. @Steve Evans: Drink with Coke instead? 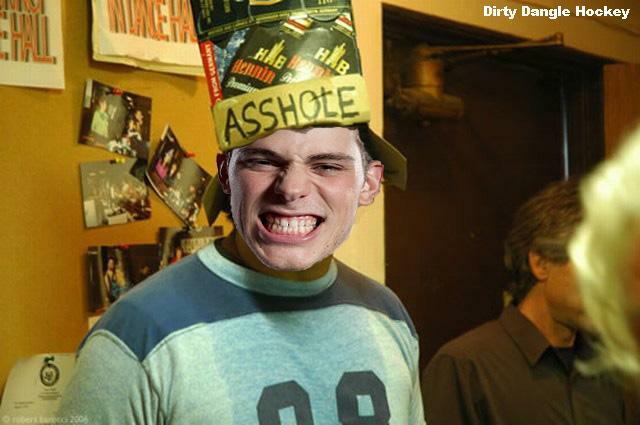 Lamesauce..